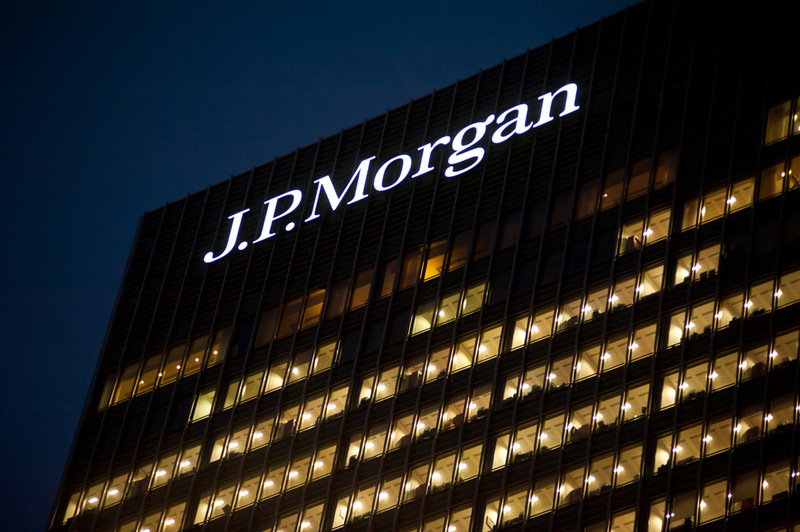 While its CEO, Jamie Dimon, is notorious for his critical comments on bitcoin, investment bank JPMorgan is preparing for a future where blockchain is a key part of financial infrastructure with its own cryptocurrency. For the effort, JPM Coin will be used to settle a small portion of its transactions between clients of its wholesale payments business in real time, CNBC says. The bank moves over $6 trillion daily as part of that business, it adds. Speaking to the news source, Umar Farooq, JPM’s blockchain lead, posited three main use cases for the bank token, including replacing wire transfers for international payments by large corporate clients and cutting settlement times from days to just moments. It could also be used to provide instant settlement for securities issuances, as well as to replace U.S. dollars at held internatinally by subsidiaries of major corporations using JPM’s treasury services. Eventually, JPM coin could be used for mobile payments he added.